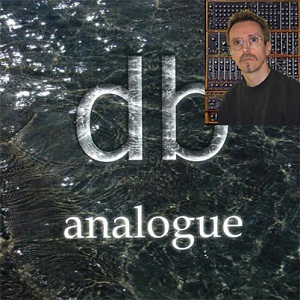 There were actually a few different factors which came together at the same time which prompted Dr Dave Bessell, a music technology programme leader in daily life and a member of Node, to set the solo project “Analogue” in motion. One of them was taking delivery of a Macbeth M5n semi modular, manufactured by Scottish Macbeth Studio Systems. Another was talk of releasing something new from Node, which got him thinking about this style of music again. Finally, Dave had enough time over the summer of 2010 to actually do the recording. When it came to musical approach, it was obvious that Dave couldn’t take the group improvisational approach that Node followed many years ago, so he had to come up with a different way of working. Dave, who studied classical composition at the Royal College of Music, sure doesn’t like to analyse his working methods too closely, but he was kind enough to revealed that part of it was done very rational and controlled while another part was entirely instinctual, trying to get a balance of those two things. In addition, there was a focus on two main aspects: conveying a sense of atmosphere but at the same time hanging that on a strong sense of harmonic structure. The structure bit probably comes from Bessel’s classical training while the atmospherics were in part prompted by a move to a new house which is old and very gothic. The latter is located in Cornwall in the UK in quite a wild isolated landscape. 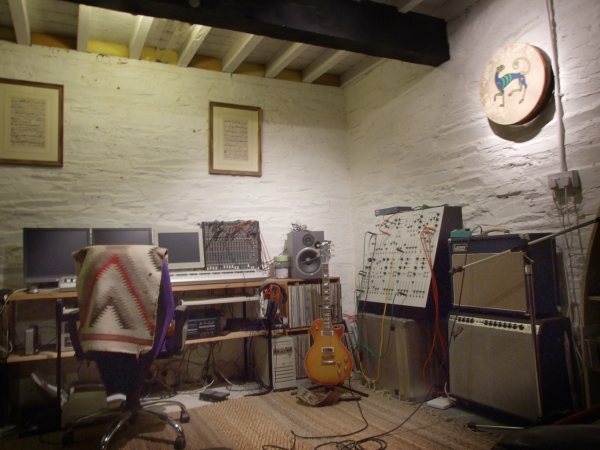 The pictures on the cd cover are all taken in Cornwall not far from the house. 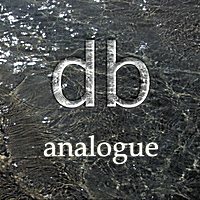 It may interest Node fans to compare the sonic content of the “Analogue” album with some posts that Dave’s Node-companion Ed Buller has put up on YouTube. The band members often get asked who contributes what to Node, so this comparison may give some insight in to their individual musical characters. When in comes to equipment, about 90% of the sounds on “Analogue” are from the Macbeth M5n. Dave made a deliberate decision at the start to use only the Macbeth, just to see what he could get out of it. Brian Eno is very fond of saying that limitations are creatively inspiring and Dave tends to agree on that. A few other things inevitably found their way onto the record for various reasons. There is some heavily treated guitar (Mr Bessell is a better guitar player than keyboard player!) 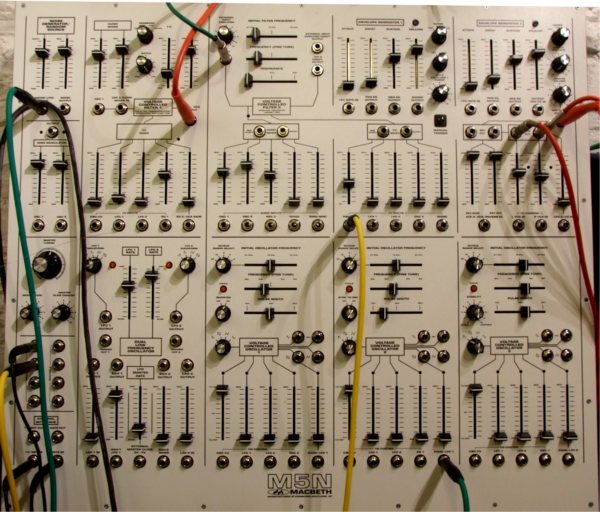 and one or two of the instruments which Dave has created as part of the academic research into software synthesis that he does as a day job crept in. There are for example the voice-like sounds at the end of “Foothills”. They are done partly on a subtractive synth with five band pass filters which Bessell designed, partly on something which is a very experimental development based on spectral manipulation and finally one of the voices is actually the Macbeth. Finally, Dave also likes to refer to something nice for all who play themselves. 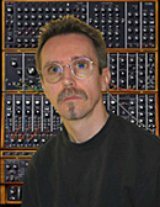 Dave had a go at trying to recreate a software synthesizer that sounds something like a moog using a program called Max/msp.